Welcome to The Tadross Hotel....everyone's favourite local! This large Victorian building has lots of character, offering en suite rooms and free on site parking. 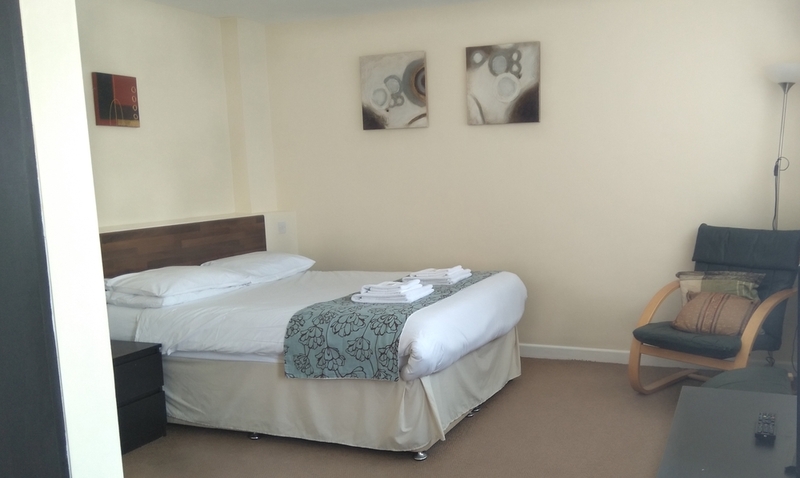 Our rooms vary in size and include TV and tea/coffee. We also have BT and Sky sports, 3 large televisions and a big screen, showing all live games. 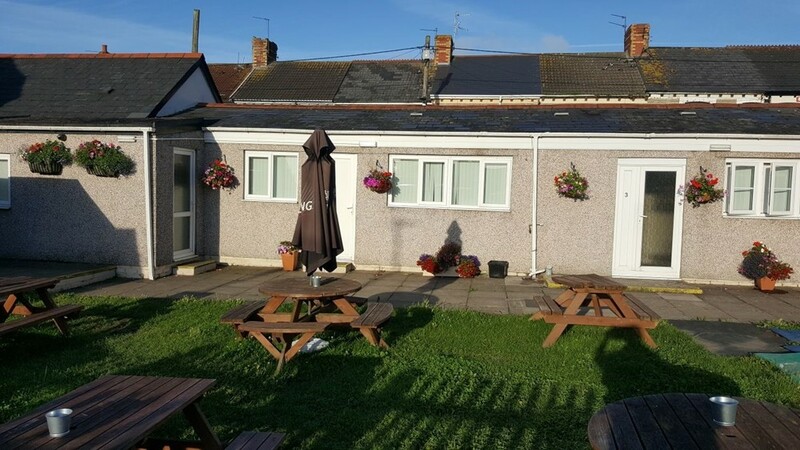 Our location is ideal for those who want easy access to Cardiff city centre but without the rush, crush or expense.